Track and Trace at Courier Copenhagen makes it easy for you to follow your packages with either DHL, UPS, FedEx or Post Danmark. 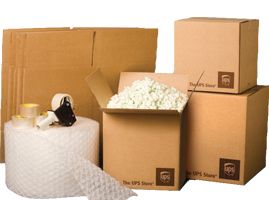 Our Track and Trace Guide makes it easy for you to follow your packages world wide. Below you choose your supplier.